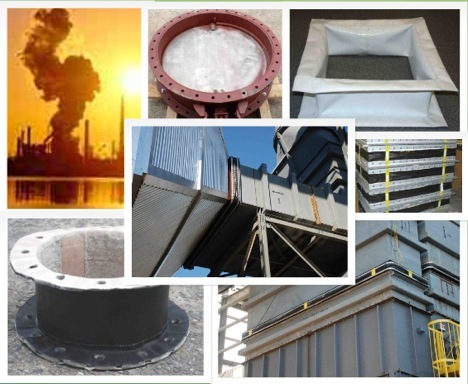 With over 30 years of supplying quality Expansion Joints and Piping Components to the Process and Power Industry, BraunFlex offers first-class service at competitive prices. Most importantly, BraunFlex assures individualized customer service, no matter how large or small the project. Expert advice during the design and project phase can ensure a less complex and more cost effective solution. It is our goal to become your expert. For every system problem there is a solution, and we will work with you to find the best solution for your system. Let us know about your next project. Drop us an e-mail or give us a call. We want to work with you.